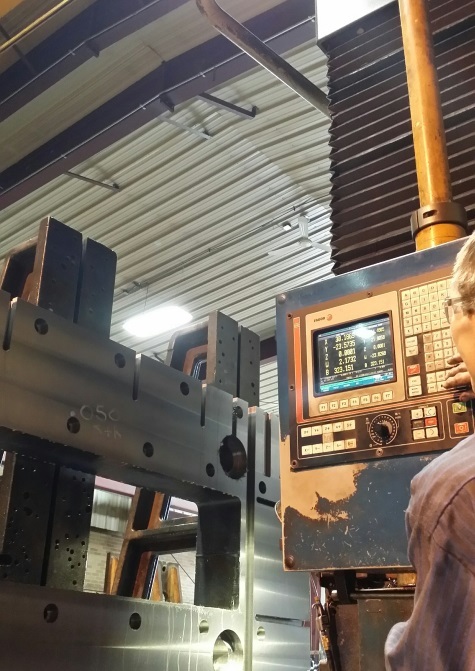 We can machine parts over 20 feet long, weighing up to 40,000 pounds. We also machine parts that fit in the palm of your hand. Our 25,000 sq. ft. building has six bridge cranes in four separate bays. We are more than just a typical job shop. 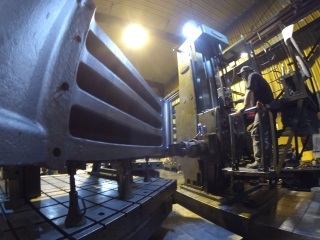 Let our experienced machinists recycle your wear components by renewing the operational efficiency of critical shredder parts. 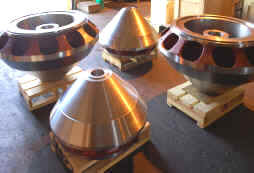 We have recently made major investments in our turning departments. 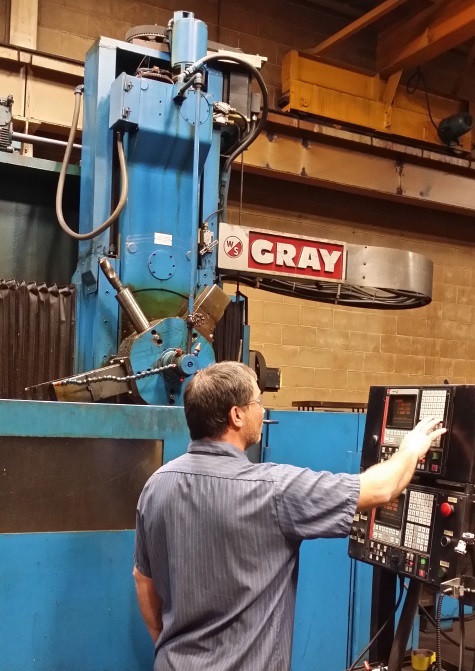 Our CNC vertical lathes can turn parts up to 68 inch diameter by 60 inches high. 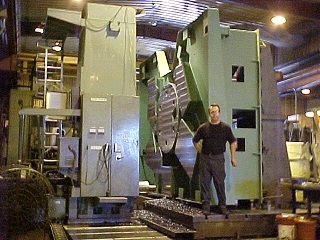 Be sure to check out our Large Part Turning page that details the types of turning work that we do. 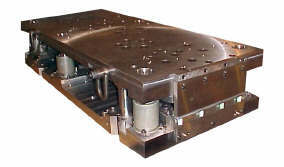 Browse our site and see examples of the many types of parts we machine and what services we can supply to your company.